Waiting for the birth of a baby and the anticipation for Robert Mueller's report, it's the on the same level, right? President Trump's lawyer Rudy Giuliani would say so. Is the anticipation for Robert Mueller’s findings the same as being in a delivery room???? 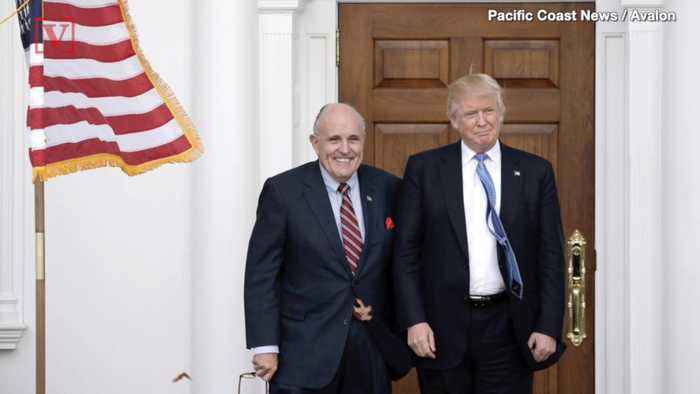 ?President Trump’s attorney Rudy Giuliani thinks so…??? ?The former mayor of New York City told the Washington Post…??? ?“It’s like waiting for a baby. Or, maybe, it’s more like waiting for a jury. ??? ?You make your case, then you have to wait days for that verdict.”??? ?Adding: “If the report is good, I’ll give out cigars.”??? 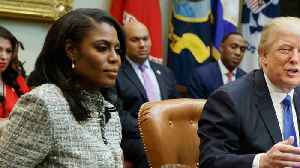 ?Giuliani told the Post that he along with the rest of the public is in suspense as he has not been given any indication when the special counsel’s report will be turned in.??? ?Trump’s lawyer says he has been preparing for the release of Mueller’s report…??? ?...telling the Post that he’s written a “counter report” to prepare for any allegations.??? 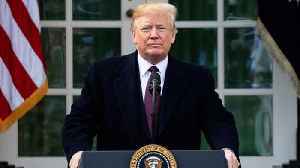 ?The idea that the investigation is nearly over gained momentum following NPR’s reporting on the departures of prosecutor Steve Weissman and other key officials from Mueller’s team. Chris Cuomo and Rudy Giuliani Fight for Almost 30 Minutes on Mueller Report: It Exposed Trump’s Lies! 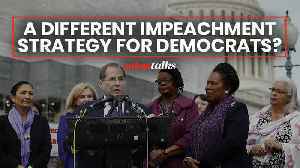 Are the damaging findings in Robert Mueller’s report a tipping point for Democrats who were once skeptical of impeachment proceedings? And is the impeachment process worth it now more than ever?.. Interpreting the Mueller report: Is it time for impeachment? 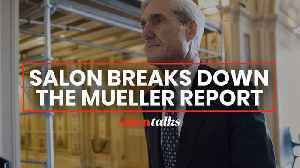 What are the political ramifications of Robert Mueller’s report? 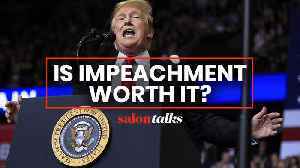 Salon’s Amanda Marcotte and executive editor Andrew O’Hehir analyze the various efforts Trump went to obstruct the investigation,..
Former Democratic presidential nominee is calling Special Counsel Robert Mueller’s report a “road map” for Congress to continue investigating the president. 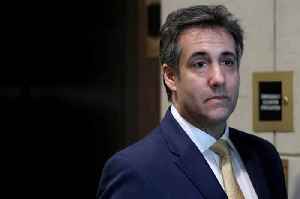 Michael Cohen Says He Pleaded Guilty to Crimes He Didn't Commit The former lawyer and "fixer" to President Trump is due to report to jail next month. 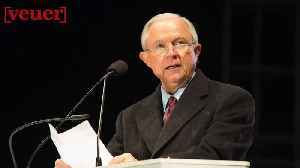 Last December, Cohen was formally charged with a..
Former Attorney General Jeff Sessions is speaking out about special counsel Robert Mueller’s report. Veuer's Nick Cardona breaks down what he said. President Trump posted another tweet on the Mueller report.